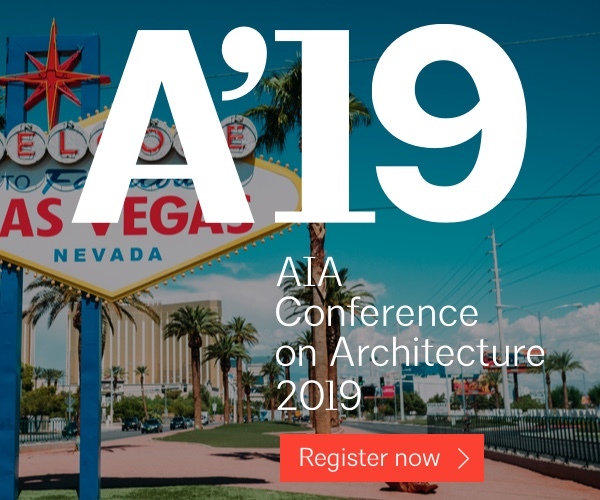 AIA Seattle is brimming with programs, opportunities, and resources for students of architecture. Student membership is an important bridge between students and experienced architects. And best of all, student membership is free! 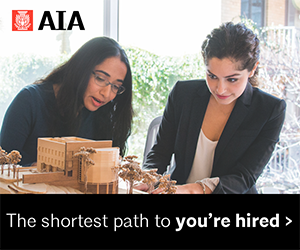 By becoming a local student member, you join a broad network of professionals who are improving the practice of architecture, influencing our city, and engaging in professional development and career activities. 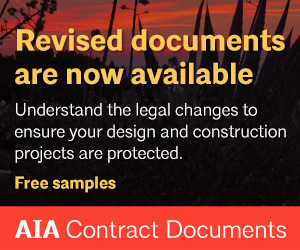 AIA Seattle annually offers over 50 AIA classes that meet Washington State’s new requirements for continuing education. 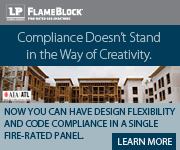 There is no better place for architects to earn their 24 professional development hours. 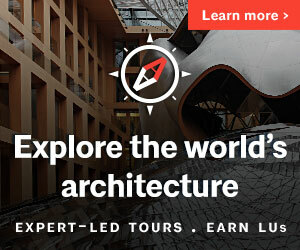 With more than 2,400 local members, AIA Seattle is a community of your design, construction and architecture colleagues tailored to inspire, educate and help advance your career. 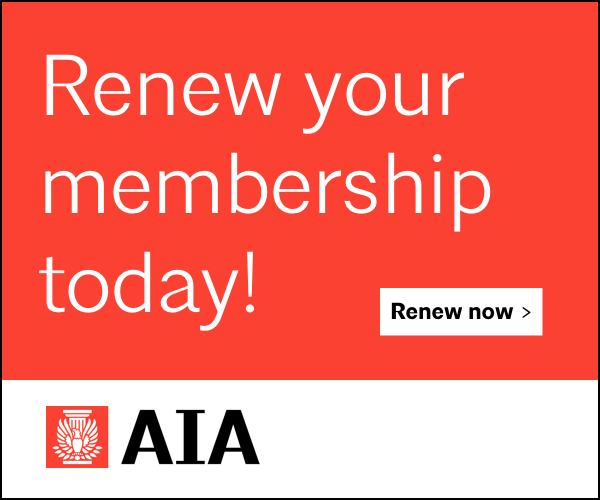 Being part of AIA Seattle is more than just these three letters after your name. Membership is about community, passion, education and a commitment to elevating design as a platform for making our city and our region better.